I never re-read books. Not on principle or anything, it’s just I always have a collection of I’ve-bought-but-not-yet-read books sitting patiently next to me, so it seems… how do you say… irresponsible (insensitive?) (brutish?) to read the same book twice, right in front of them like that. Recently I’ve been reading A Stranger in Olondria, which has won all sorts of awards and is beautifully written but sort of a challenge to get through (will explain later). Last night I needed a break and was feeling in the mood for something commenting on the human condition (you know the mood). I remembered how much I loved The Hours when I read it back in 2008. 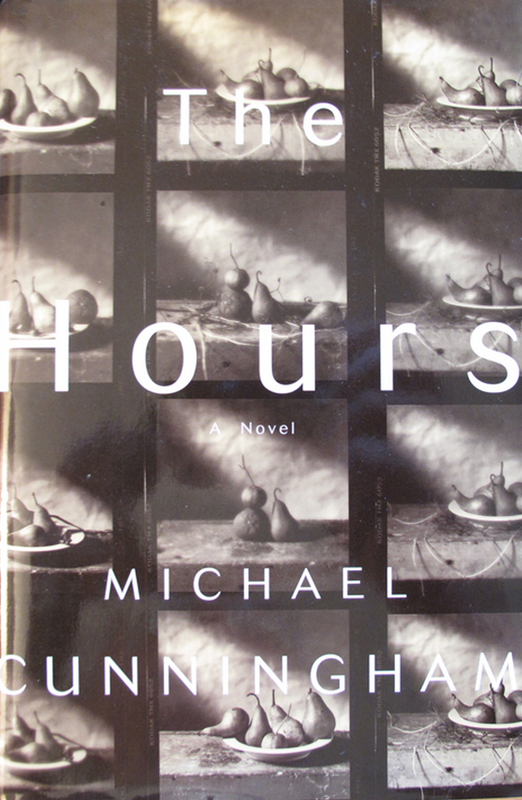 Fast forward about 24 hours and I’ll recommit: The Hours may just be my very favorite book ever. The way it describes life (to constantly be seeking the Perfect as if it could finally be, after valiant searching, found in a fixed form. And once found, merged with; in some sense, annihilated by), relationships (of all sorts), the effects of mental illness in and on a family, love (of all sorts). It’s just that I’ve still never read anything I’ve found to speak more truthfully to the occasional intensity of life’s smallest, most fleeting, moments. This entry was posted in Book Reviews and tagged Book Reviews on December 5, 2014 by heathermichellewhitney.